MSV: Beth Mason takes the BoE? Beth Mason takes the BoE? Beth Mason releases statement a lawsuit is wrong. A story on Hoboken Patch announced statements attributed to Councilwoman Beth Mason criticizing the legal dispute between the school district, HoLa, the dual language charter school and the State of NJ. Beth Mason criticizing a lawsuit? No, that's not a joke. It just happens to be a lawsuit about a difference on policy, starkly different from the recent lawsuit activity being conducted by Hoboken's litigious councilwoman. There's the legal maneuvering of the high powered Genova Burns law firm representing Beth Mason in her legal wrangle with the State of New Jersey's campaign watchdog. In that legal dispute, Mason and her husband, Richard Mason of Wachtell, Lipton, Rosen & Katz are trying to negotiate their way out of potential millions in fines for hundreds of campaign violations cited in her 2009 and 2011 campaigns. Then there's the whopper of them all. Multiple Hoboken political observers have independently attributed the SLAPP suit to Beth Mason against 24 Hoboken bloggers. Mason herself has never said a word denying her role in underwriting the staged attack on political speech with a civil lawsuit. Hoboken Councilwoman Beth Mason released a statement criticizing the BoE schools petition to the State of NJ appealing the expansion of the dual language charter school, HoLa. She's previously said council members should not interfere or politicize the BoE. Now Beth Mason's approved a release with statements criticizing the Hoboken Board of Education in its legal petition to the State of New Jersey on HoLa's approved expansion for 7th and 8th grades. 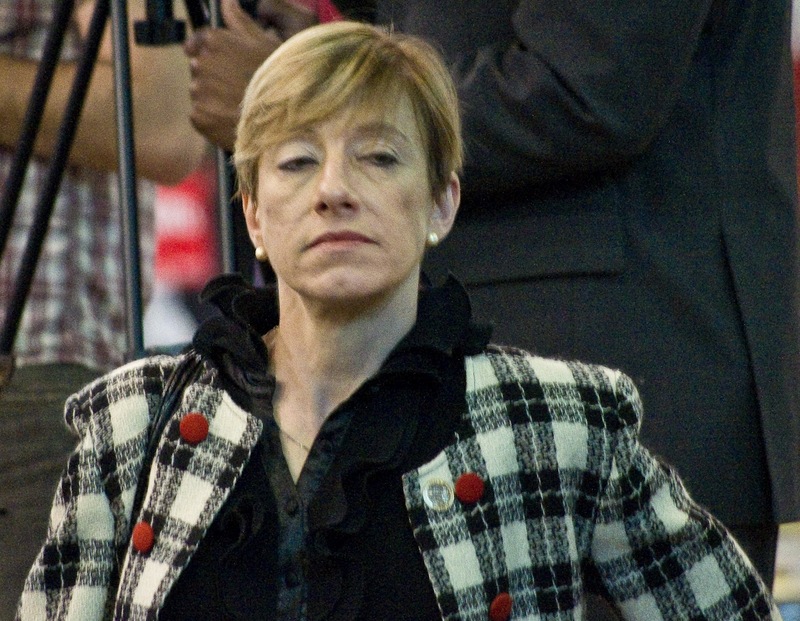 Beth Mason reportedly did not send her two children to any Hoboken school. They were sent to Manhattan for their education. “It is very unfortunate that the Hoboken Board of Education is wasting precious resources on a politically charged lawsuit, instead of using this money in classrooms to improve the learning environment for our students and teachers," Mason said in a statement. Our children should not be forced to stand in two lines with one versus the other, public school student versus charter school student, but rather in one circle where each student is given the opportunity to pursue his or her dreams. The Board of Education should drop this lawsuit immediately. Two Board Trustees, Peter Biancamano and Frances Rhodes-Kearns, objected to the lawsuit, but their concerns were ignored by Board of Education President Leon Gold." The Hoboken Patch story is available at the link. Talking Ed Note: Perhaps Hoboken should give Beth Mason a pass on this release. Even though she's claims she writes her own stuff, she doesn't. She's just doing what she typically does - playing politics. Hoboken should be grateful she's not underwriting another lawsuit. Yet.